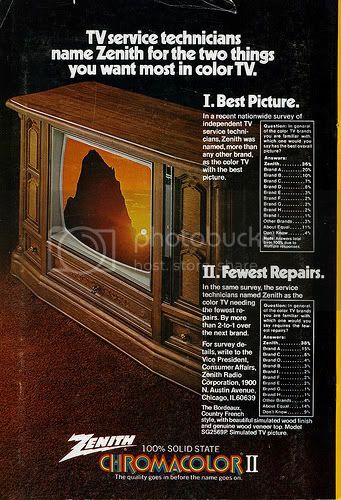 We had a floor model TV for years. I thought it was a Zenith but Mom said ours was a Magnavox. 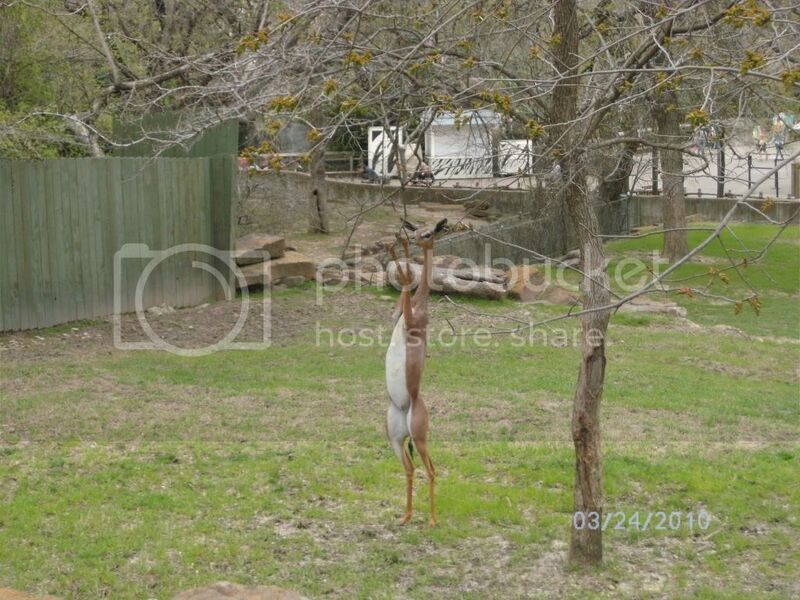 Lisa over at Bombastic Bandicot posted a cute pic from the Ft. Worth Zoo the other day. So I decided to post a similar snapshot I captured from my visit. I’ll probably be zipping back to write a more thorough Z-post for the end of the A-Z Challenge, when I get some extra time. But in the mean time, zap over to Tossing It Out find out what others are talking about. Love the picture of the deer..so funny! So glad to have met you sweetie! My grandma totally had one of those monster televisions! Loved the cute picture. Congrats on finishing the challenge! A Zenith! Oh my Lord. My Aunt had one of those TVs, and I swore at least one child could hide in there for days. She refused to give up that TV no matter what techology advances were made. She is in heaven now. I hope there's a Zenith up there! Good to have met you too Shannon. Raquel~congrats to you as well. Okay I am feeling a little old. Dear Hubby and I had a Zenith and it looks just like the one in the pic! DH has kept right up with technology though so we have all the latest and greatest, I think. Wanda – where did you find the beautiful blog layout? WE had a Zenith floor model way back in the day. I saw my first console TV when I was in the 6th grade. That is one skinny deer. I remember having a tv similar growing up, but it was b&w. I just love that picture. Did you get it at the Ft. Worth zoo, too? oh I remember those tvs! lol great letter Z posts! & thanks for visiting my blog too!